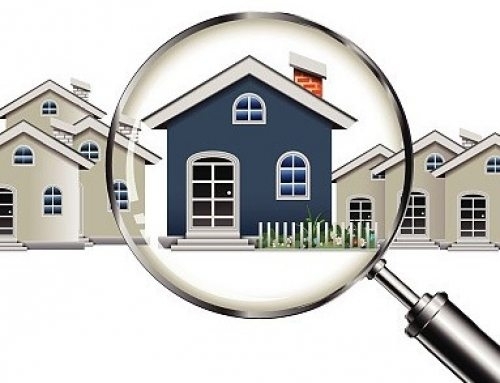 The first thing we ought to do when we are thinking about purchasing a house is look for a reliable VA home inspector. On our own, we often miss the basic things such as electrical fixtures, condition of the roof, and cracks in the walls. However, a VA home inspector sees all these problems, and then some. They mostly rely on photos to back-up their claims and report the findings, so that the client can make an informed decision. However, there are some problems that cannot be captured in a photo, and these are the ones you do not even think looking into. This is where the VA home inspector comes in to save the day. They look into every nook and cranny before coming up with the report. Open and close the garage door repeatedly to make sure that it closes down fully. A non-functional garage door is one of the main entries for thieves and vandals. A garage’s wall is a fire hazard and therefore, it should be properly insulated to prevent accidents. The VA home inspector checks the walls fire rating, as well as the smoke detectors to ensure safety. Houses that come with kitchen appliances often have insect infestation in them. Make sure that these appliances are completely clean and free of pests. The grading slope should face the opposite direction from the house, to prevent water entry. 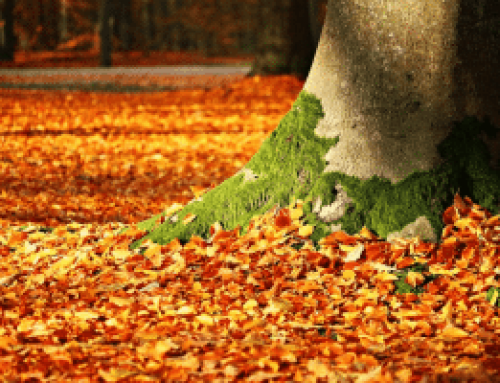 A VA home inspector will inform you about this and will tell you whether you need to install a drainage system or build a new slope. 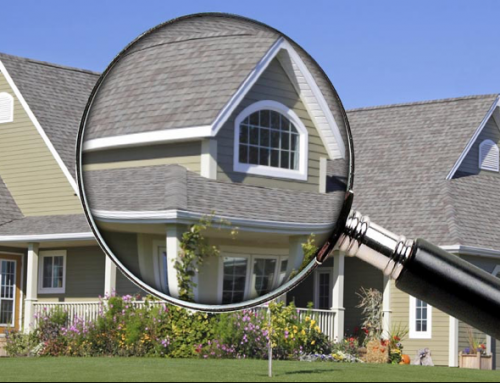 If you are looking for a certified home inspector in Tampa Bay then, why not hire the services of Beryl Engineering and inspection. 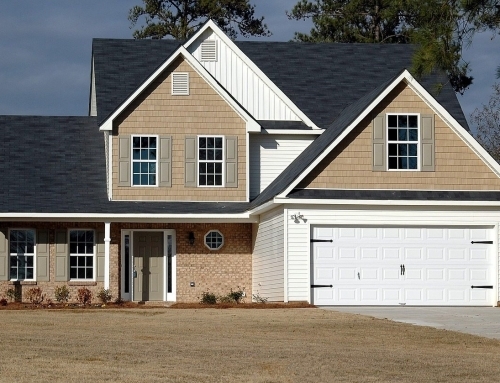 The company has over 15 years of experience and is considered an expert at home inspections. For further information about their home inspectors, call at (813) 358-0379.